Imagine what a Davido and Akon remix would sound like… okay stop, you don’t have to anymore, the ‘Dami duro‘ remix is right here.. 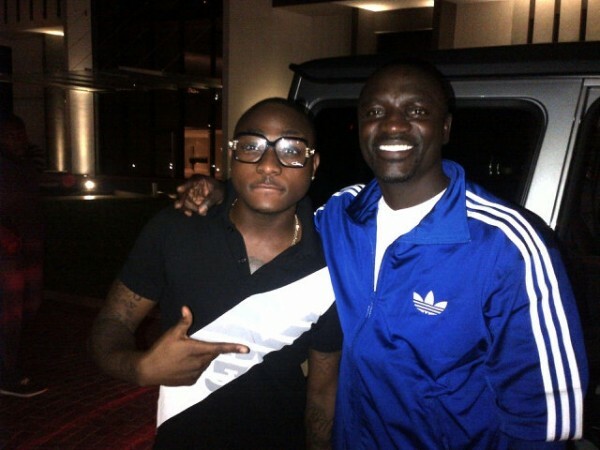 Listen below to the fresh remix of Davido’s smash hit with international music superstar, Akon, showing his star presence. Nigeria will always be my country till i gone off this life… I wish to worn those who feels they should distroy this lovely country to turn a new leave for the betterment and posterity of this greate nation. I'm not surprise 2 hear dis frm IG. But before ng can tackle bh dey shd start frm Aso rock.wishing u gud job.